1st edition of the Festival at the initiative of Gabriel Dussurget. On the programme, Mozart's Così fan tutte. 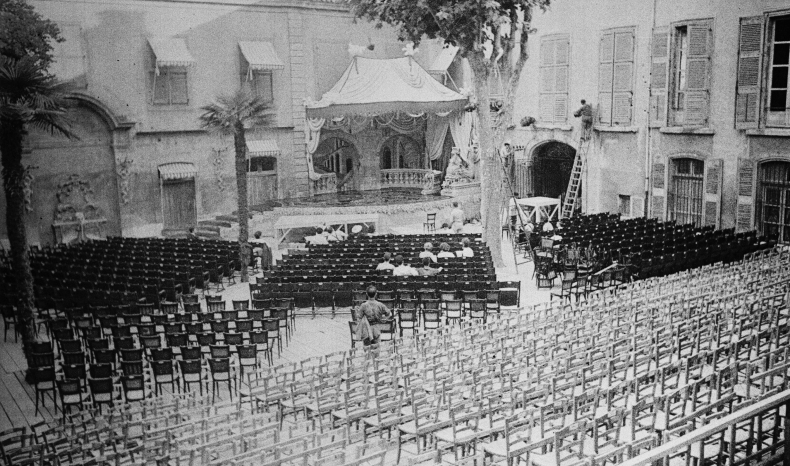 Construction of the Cassandre theatre in the courtyard of the Archevêché, replacing Georges Wakhévitch's temporary installation. Gounod's Mireille is performed in the Val d'Enfer located in the commune of Baux-de-Provence. to mark the opening of the Festival to the 20th-century French repertoire, Poulenc's La Voix humaine is performed, coupled with Darius Milhaud's Les Malheurs d’Orphée. Gabriel Dussurget is appointed artistic director of the Opéra de Paris. 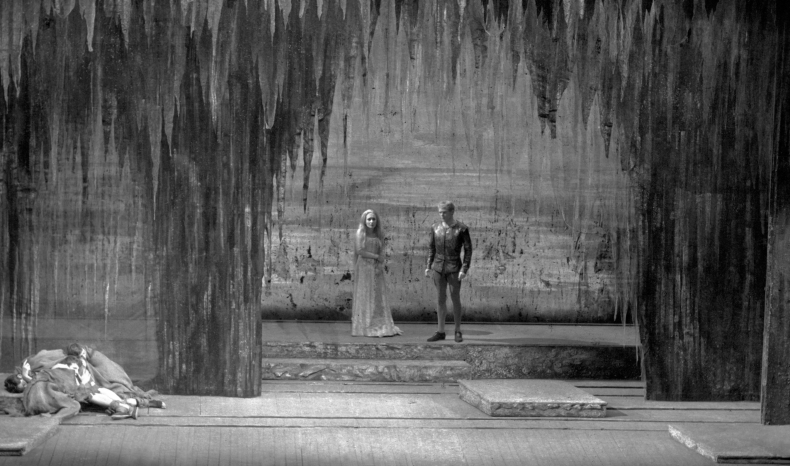 Debussy's Pelléas et Mélisande is performed at the Théâtre de l’Archevêché, a brave choice for the Festival to produce this work wreathed in Nordic mist. the end of the Dussurget era. 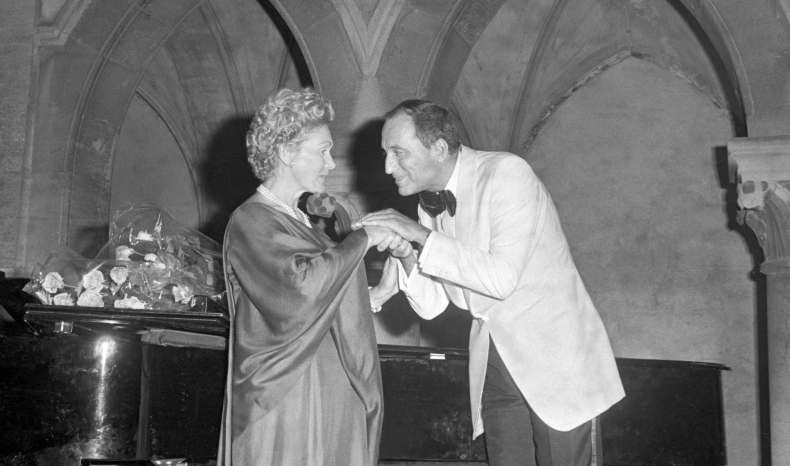 construction of a new theatre and the start of the Bernard Lefort era, focused on bel canto. concert with Ella Fitzgerald in the Place des Cardeurs. Rossini's Sémiramis with Montserrat Caballé and Marilyn Horne. the departure of Bernard Lefort. the arrival of Louis Erlo at the head of the Festival and creation of Rameau's Les Boréades, an opera never played during the composer's lifetime. a new, moveable theatre, both wider and deeper, is built in the courtyard of the Archevêché. Britten's A Midsummer Night's Dream directed by Robert Carsen. the Festival undergoes a serious financial crisis. arrival of Stéphane Lissner at the head of the Festival. Its finances are put on a solid footing. Creation of the Académie européenne de musique set up to train young performers. inauguration of the Grand Théâtre de Provence with Wagner's Die Walküre played by the Berlin Philharmonic Orchestra, in residence. Arrival of Bernard Foccroulle at the head of the Festival. Claudio Monteverdi's Orfeo, directed by Trisha Brown. Wolfgang Amadeus Mozart's The Magic Flute, directed by William Kentridge. start of the four-year residency of the London Symphony Orchestra. Giuseppe Verdi's La Traviata, directed by Jean-François Sivadier with Natalie Dessay in the title role. creation of George Benjamin's Written on Skin at the Grand Théâtre de Provence, directed by Katie Mitchell. 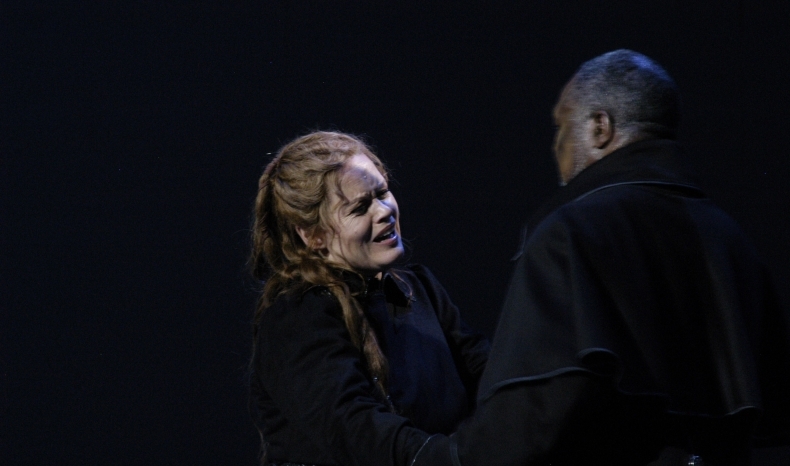 Strauss's Elektra, the latest staging of the opera by Patrice Chéreau. 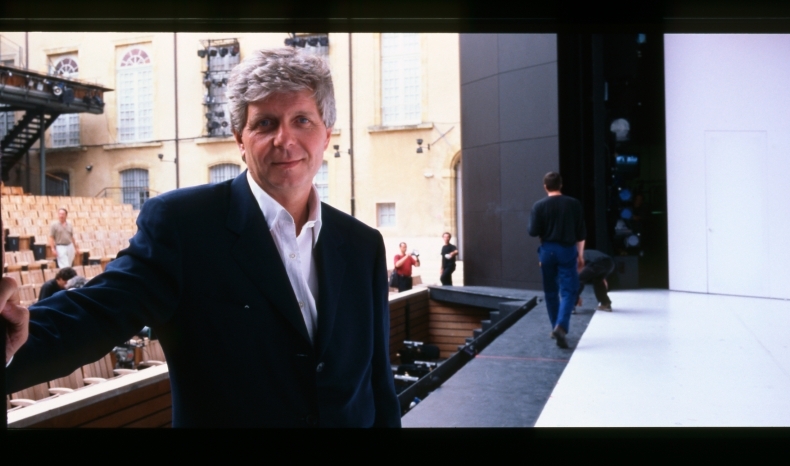 The Magic Flute, directed by Simon McBurney at the Grand Théâtre de Provence and start of the residency of the Freibuger Barockorchester. The Monster in the Maze, the first opera for all by Jonathan Dove, directed by Marie-Eve Signeyrole.